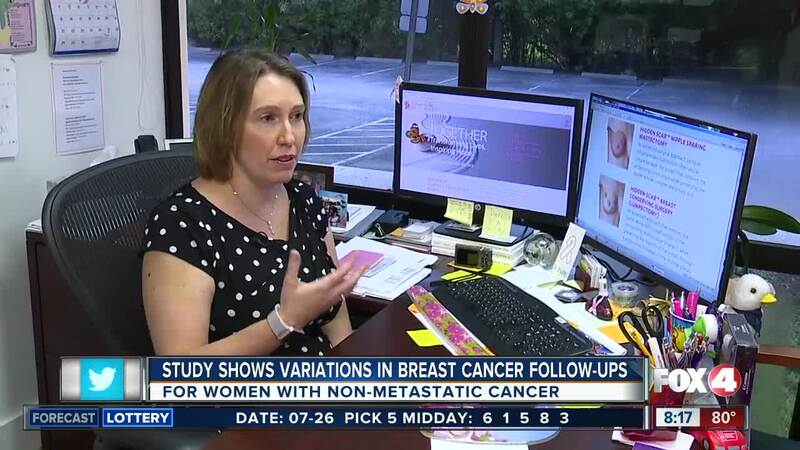 A recent study done by researchers at the University of California San Francisco found variations on follow-up imaging for women with non-metastatic breast cancer. 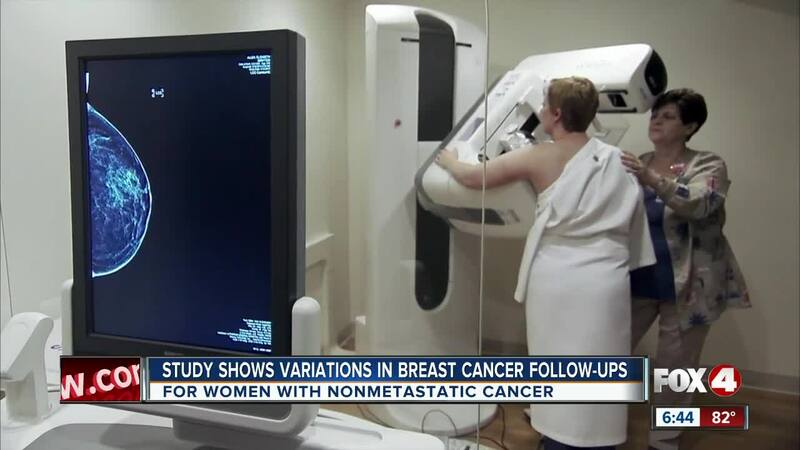 According to the study, some patients go without recommended annual mammograms, while other women with the same diagnosis of cancer receive full body scans. 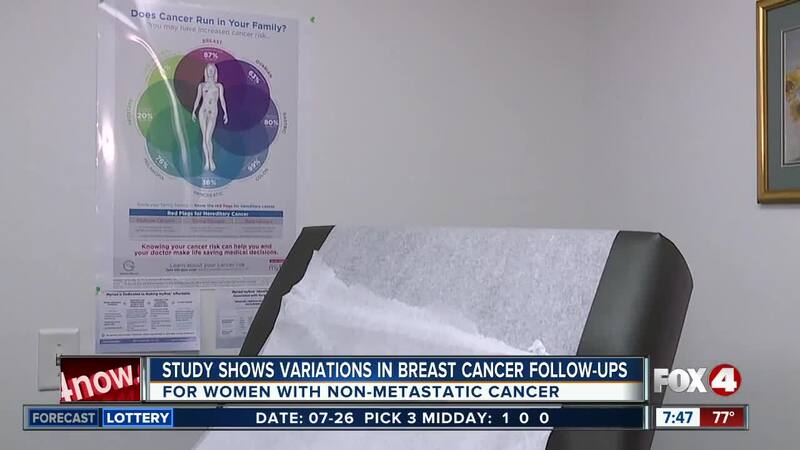 Scientists say full body scans aren't recommended because they expose women to significant amounts of radiation. 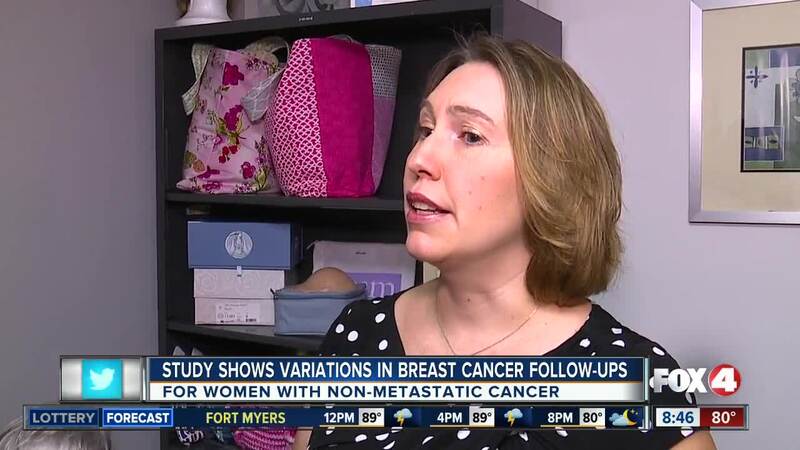 Researchers say there is no explanation for the differences in care, and instead reflects the range of practices used by various hospitals and doctors. 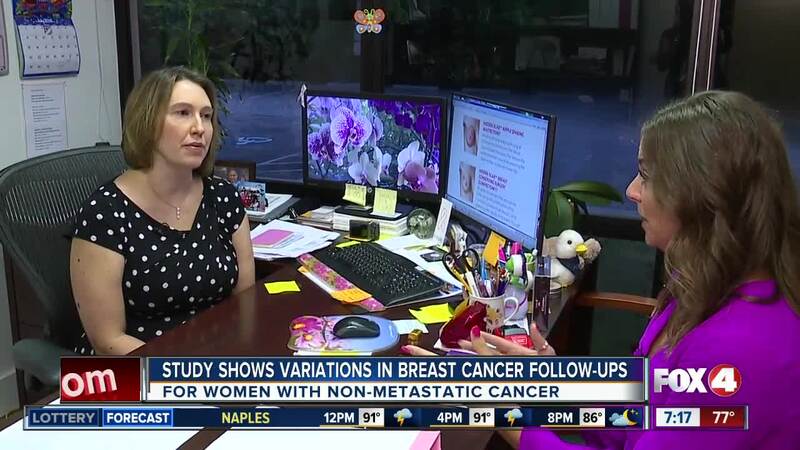 4 In Your Corner's Kathryn Marsh is speaking with Dr. Elizabeth Arguelles at Southwest Florida Breast Surgery in Naples about the proper way to go about treatment. Arguelles is available at (239)-430-3260.